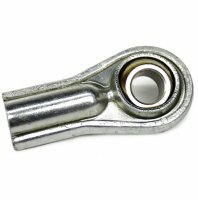 Steering : Reliable Go-Karts, The Online Store That Has Almost Everything! Steering wheels, tie rods, ball joints, rod ends, and spindles. 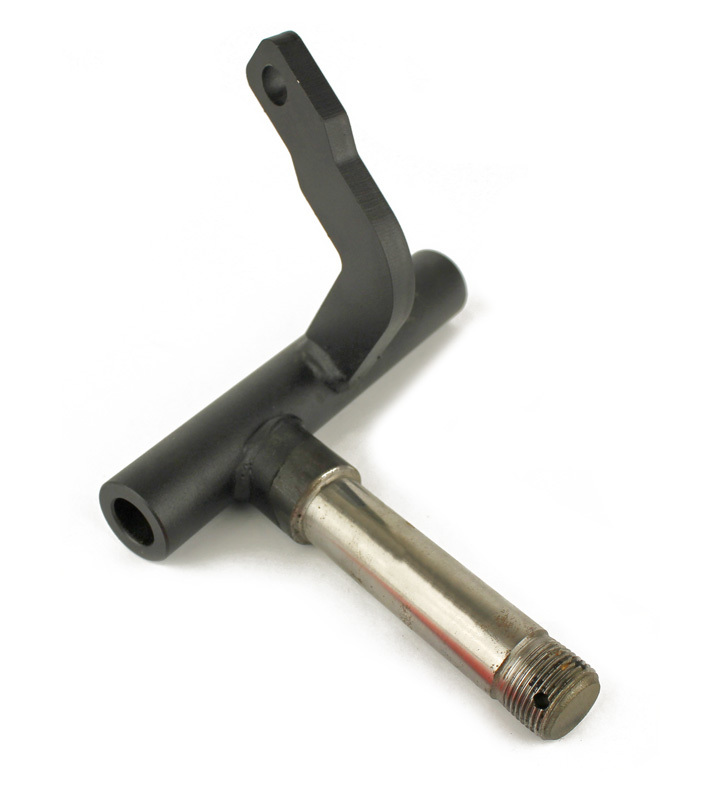 Rod End, 3/8-24, RH, Std. 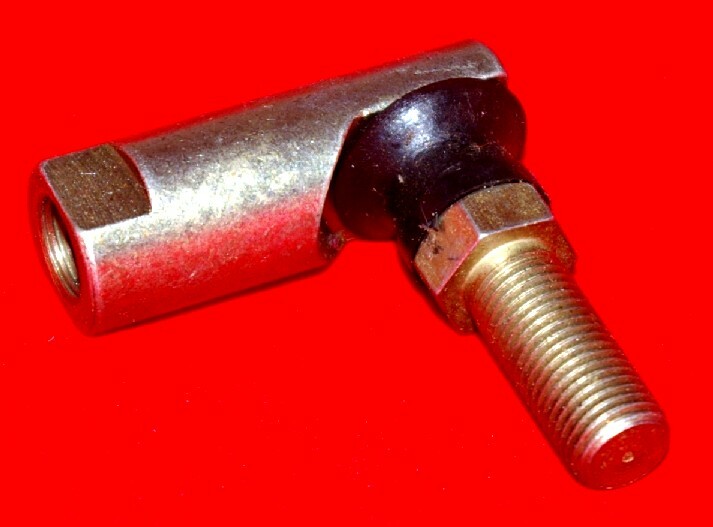 Rod End, 3/8-24, LH, Std.